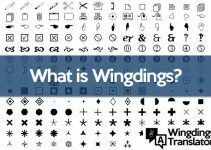 A Wingdings chart for when you need it. 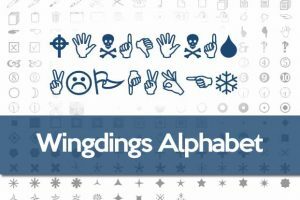 Users who want to add a little charm or decoration to their projects or designs can choose to do it with the famous Wingdings font. 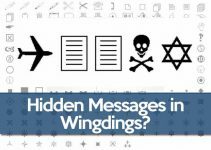 Wingdings contains symbols instead of alphanumeric characters (letters and numbers), using a different picture for each character. 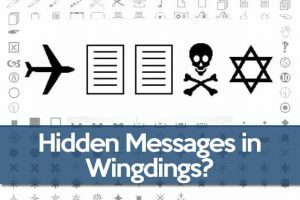 Wingdings and other fonts like Webdings are called dingbat fonts. These two were created and introduced by Microsoft in the 90s. 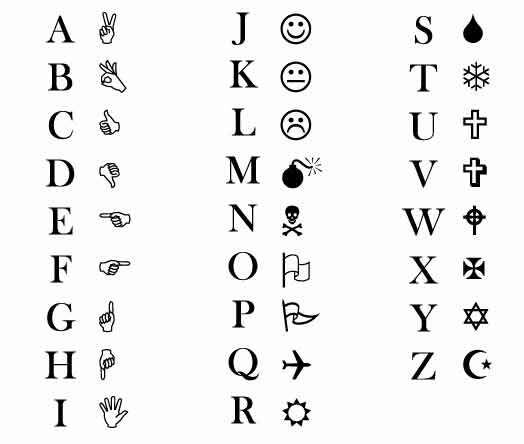 Here you will find a Wingdings chart with its symbols and the corresponding alphanumeric characters found on a standard keyboard. 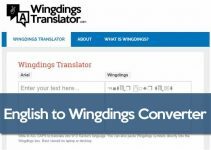 Use this Wingdings translation chart in case you need to translate a Wingdings text. Charmap (or “Character Map”) in a program built into the MS Windows operating system. You can use it to insert or take a look at the characters of the encodings and fonts installed on your system. There are many ways to open the CharMap, depending on your version of Windows. For Windows 10, the best way to find character maps is pressing the Start key (windows logo key), and on the Start screen simply start typing “charmap”. You should see an element named Character Map. Click on it. For older versions of Windows, you can click the Start button, and find All programs > Accessories > System Tools > Character Map. Another way to do this, is: Start > Run > type “charmap” on the text field, and press Enter on your keyboard. 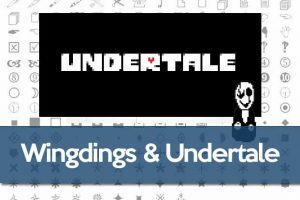 With the help of the character map you can choose any font, such as the Wingdings chart, a group of characters (like Greek, or mathematical symbols) and copy the text characters you need. You can write them by double-clicking on them and copying-and-pasting them from there, wherever you want. It is really easy. 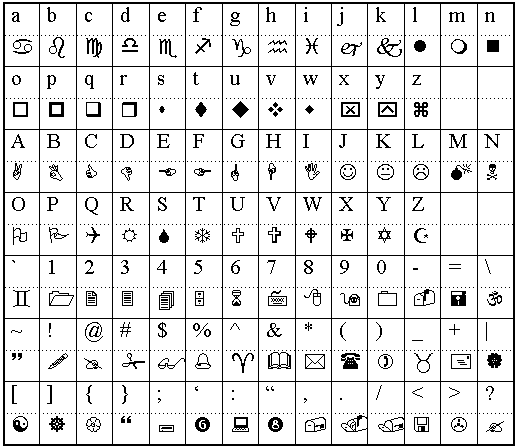 In addition to Wingdings and the Webdings series, other fonts include Zapf Dingbat famous Wingdings and Hearts Galore.